We offer a FREE, no-obligation estimate, and we’re more than happy to look over your building, renovation or refurbishment plans to ensure you get the right tiles. Let us show you around, we have a large product range that will suit any application. When it comes to tiling your new home, there are many options available. However, if you’re looking for something that is easy to maintain, cost-effective and durable, then choose porcelain. 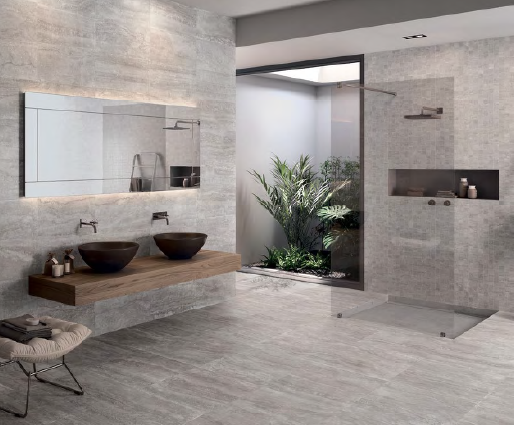 Ceramic City has been supplying quality European floor and wall tiles to home builders, renovators, interior designers and DIY enthusiasts since 1988. Our porcelain tile showroom in Balcatta is one of the largest in Western Australia. 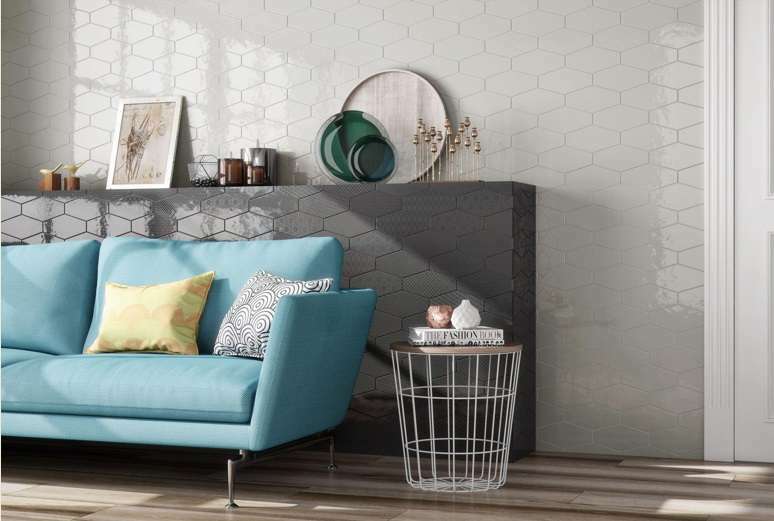 You’ll find a huge selection of tiles in the latest colours and styles from Europe’s leading designers, including Emil, Ergon, FAP, Living Ceramics and Serenissima. 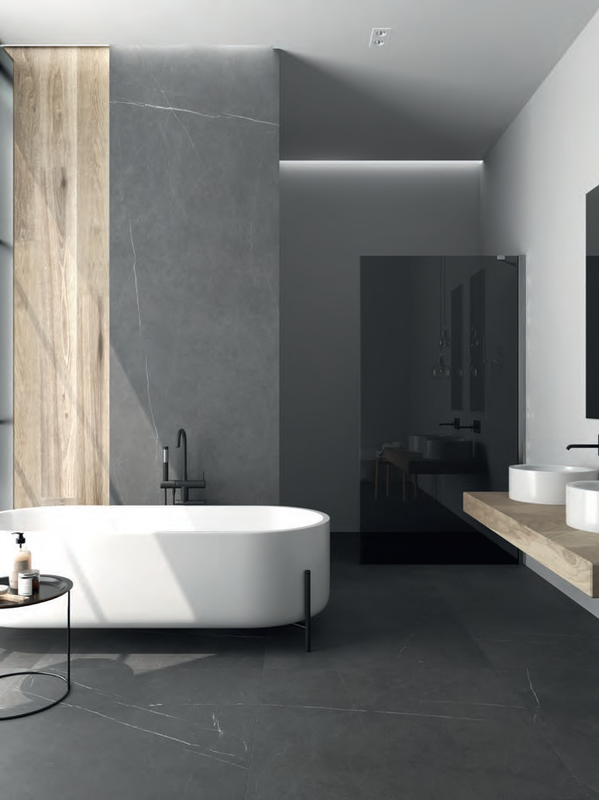 To ensure we stay up-to-date with the latest trends, our buyers are constantly sourcing new tiles from all over Europe, and we are proud of the reputation we have gained over the years as a quality tile provider. Ceramic City’s professional team can answer all your tiling questions. We have a wealth of knowledge in the industry and can advise on the best products, styles and colours. If you need technical tile ratings, visit our showroom with the details of your project and the requirements. We can direct you to the tiles to cover your project’s needs (e.g. slip ratings, group ratings, anti-acid resistance). If it’s quality and style that you’re looking for, we know you’ll love our unique collections. Not sure what you’re looking for? Not to worry; you’ll be spoilt for choice when you visit our showroom. 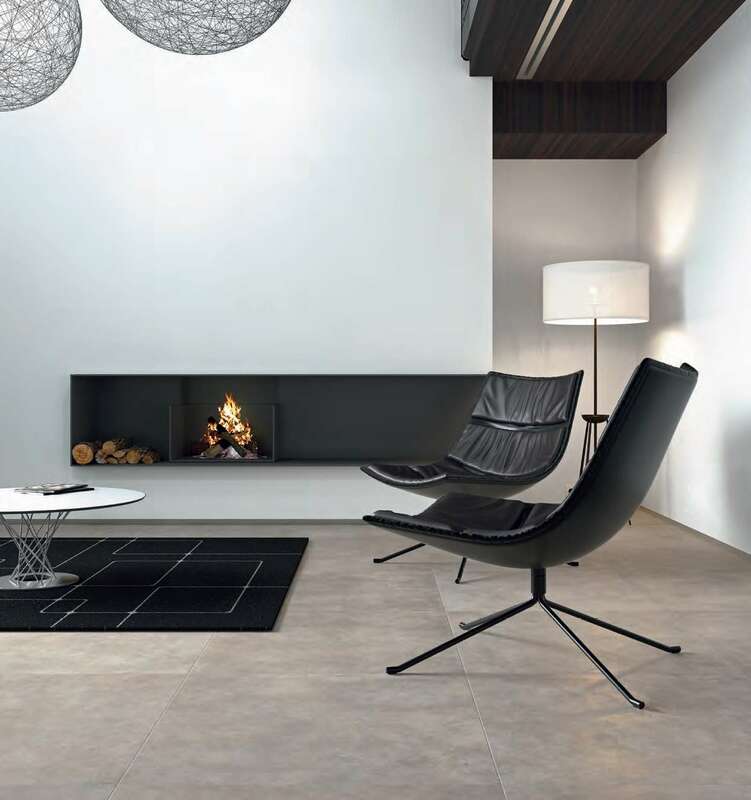 Based in Balcatta – ours is one of the largest porcelain tile showrooms in Western Australia. Browse our unique displays and view the latest trends direct from Europe. Our friendly, knowledgeable decorating consultants can assist with your tile selection and of course, answer all of your questions. At Ceramic City, we understand that tiling your home can be a daunting task, that’s why we encourage you to bring in your house plans. We’ll take the time to talk about your ideas and help you co-ordinate your colours. We also provide FREE, no obligation estimates and can arrange delivery of your tiles.